Author: Malathronas, John Set In . 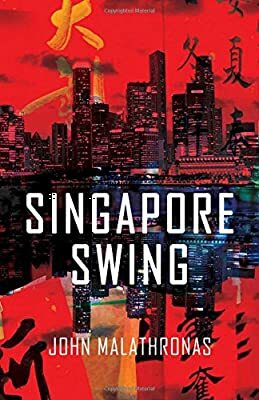 . .
For generations of Britons, Singapore was the international crossroads of the Empire, the ultimate colonial posting, the stimulus for writers such as Joseph Conrad, Somerset Maugham, or Noel Coward. John Malathronas penetrates the Oriental psyche and discovers the hustle among the stuffiness, the thrill behind the Confucian ethic and, ultimately, the joie de vivre in what has been unjustly dismissed as "a shopping mall with UN representation". Still more importantly, during his quest, he realizes that this overcrowded, multicultural, multifaith city-state can teach us a lesson about living together in harmony and with mutual respect.